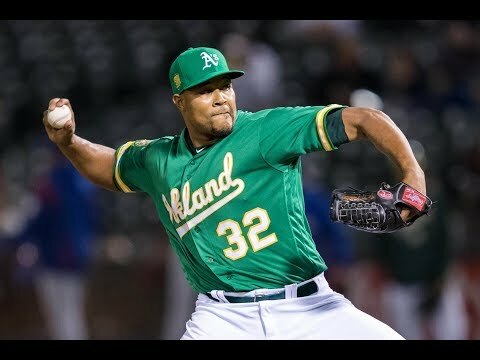 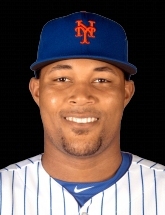 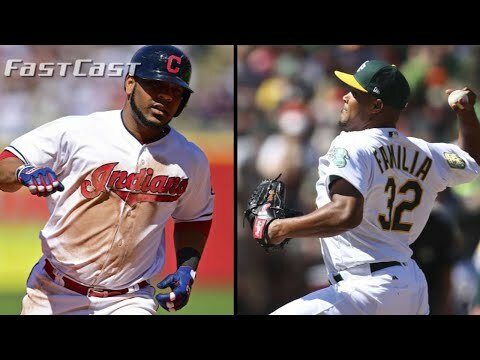 Jeurys Familia returns to the Mets, is more bullpen help coming? 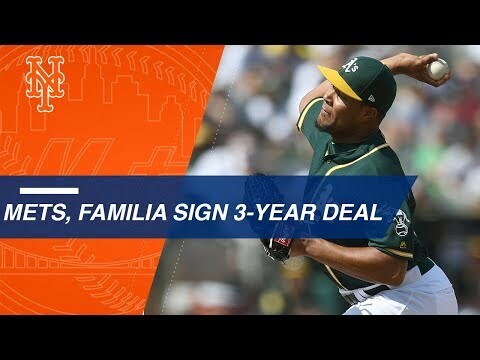 SNY’s Steve Gelbs and Andy Martino discuss the New York Mets signing relief pitcher Jeurys Familia, and whether or not more bullpen help is on the way. 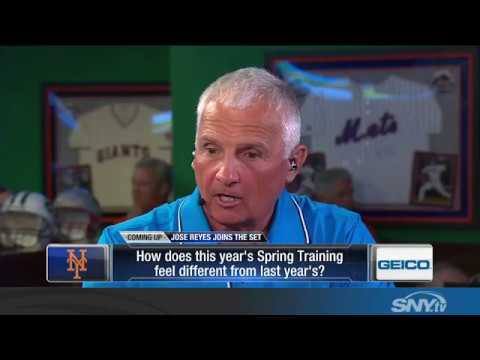 New York Mets manager Terry Collins chats with SNY's Steve Gelbs about David Wright's return and how the Mets plan on using Jose Reyes this season. 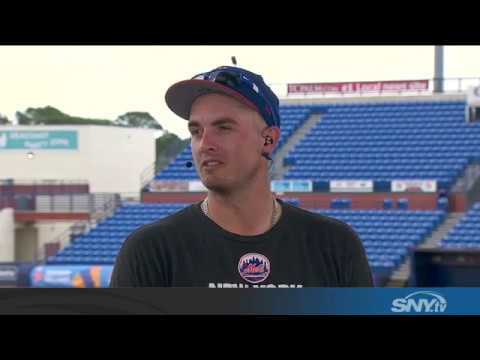 New York Mets relief pitcher Addison Reed joins SNY's Mets Hot Stove to discuss his outlook for the 2017 season, and his preparation to start the year as the team's closer, with a likely suspension looming for Jeurys Familia. 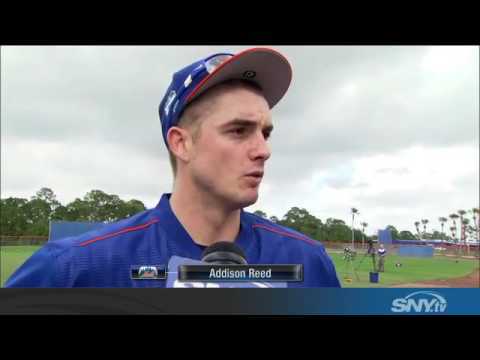 New York Mets pitcher Addison Reed discusses his role in the bullpen, after arriving early to Port St. Lucie for Spring Training, as he looks to fill in as closer if Jeurys Familia is suspended to begin 2017.